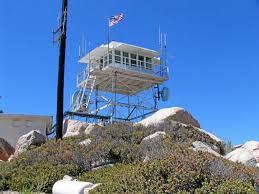 Keller Peak Fire Lookout is open to the public 9am – 5pm daily from Memorial Day to mid-November. This lookout is located east of Running Springs on Forest Road 1N96. This 5-mile road is paved all the way to the fire lookout. 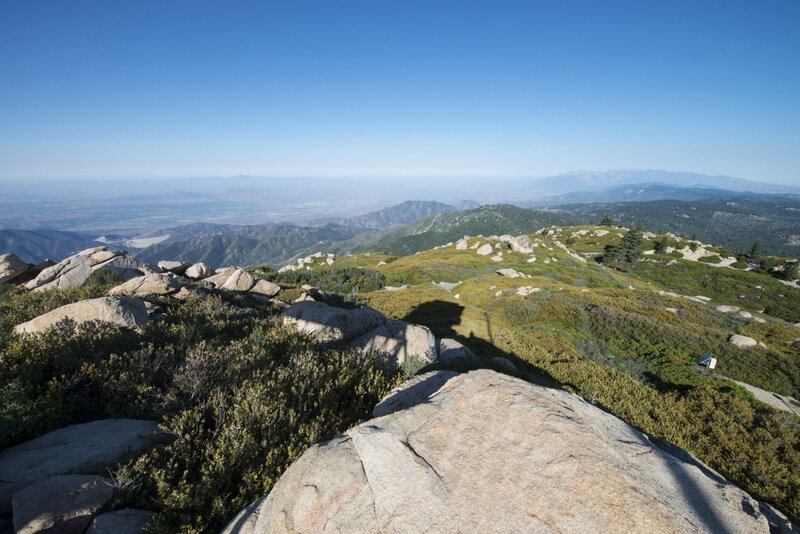 Once you have reached the top of the tower, there are excellent views of the San Bernardino Mountains including three lakes: Arrowhead, Gregory, and Siverwood. On a clear afternoon day views of the Pacific Ocean and Santa Catalina Island are possible.